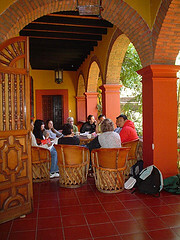 Combine hands-on art programs with language classes. 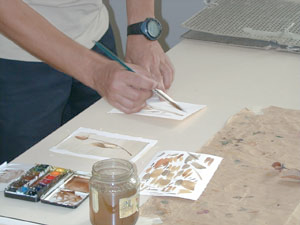 Customize the right program for you: dates, duration, type of art, intensity of classes. 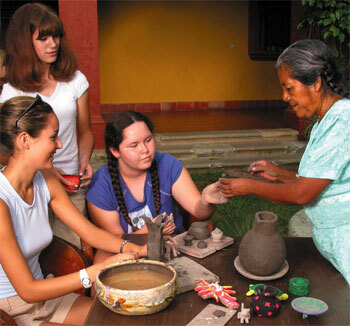 Homestays and daily cultural events bring the true culture of the country to your program. NRCSA is passionate about students combining their hobbies and activities, such as art, they normally do at home with foreign language classes-this type of a program gives students a greater appreciation of the language. 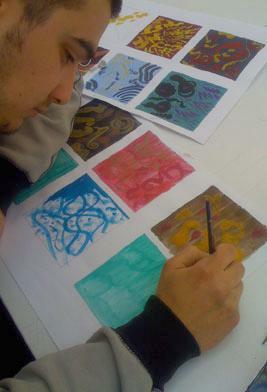 Also, if you have never tried art classes before, why not try when you are abroad? 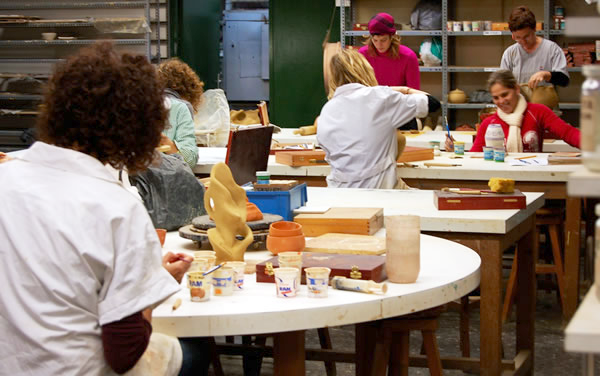 Many of these classes are filled with beginners in the art form who are hoping to get a little something more out of their language program and try something different. Discovering a new love of painting in Florence or photography in Brazil is a dream come true for most students! After this program, students will gain unique cross-cultural experience in passion for art, greatly improved foreign language abilities, personal growth and confidence both nationally and internationally, and culturally sensitive yet sound communication skills.